In December 2015, NIMD started a one-year project in Zambia in partnership with the Zambia Center for Inter-Party Dialogue. The project aims to build political party capacity around poll watching by supporting political parties in strengthening their capacity in recruiting, training, and deploying party agents (poll watchers). Overall, the project aims to ensure that a total of 27,000 party agents are properly trained for Zambia’s 2016 General Elections on 11 August 2016. So far, NIMD and ZCID have conducted Strategic Planning workshops for all five parliamentary parties and 12 non-parliamentary parties. We have also recruited and trained eight Master Trainers who have facilitated Training of Trainers (ToT) workshops. We have also been able to prepare training materials for political parties and assist political parties in developing a communication plan and a database for their poll agents. This will enable them to systematically organize and easily access the pool of their poll agents. 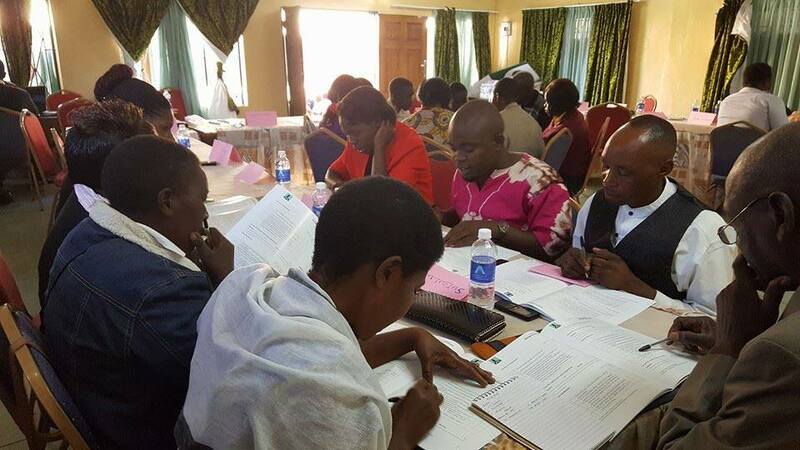 In July 2016, we continued to organize training workshops for local poll watchers in the different provinces in Zambia and investing in strengthening the capacities of the political parties. The project is funded by the British Council’s Zambia Accountability Programme (ZAP).